The Panthers is the Women's Second team. They train 2 days a week, and can also attend the Blues' including a strength and conditioning session. 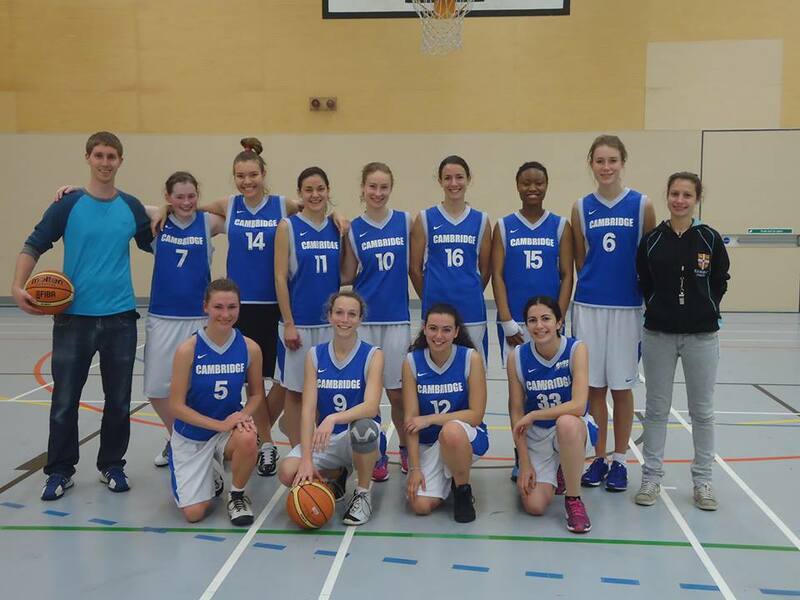 They compete in the BUCS Midlands 3B League, with games on Wednesdays. 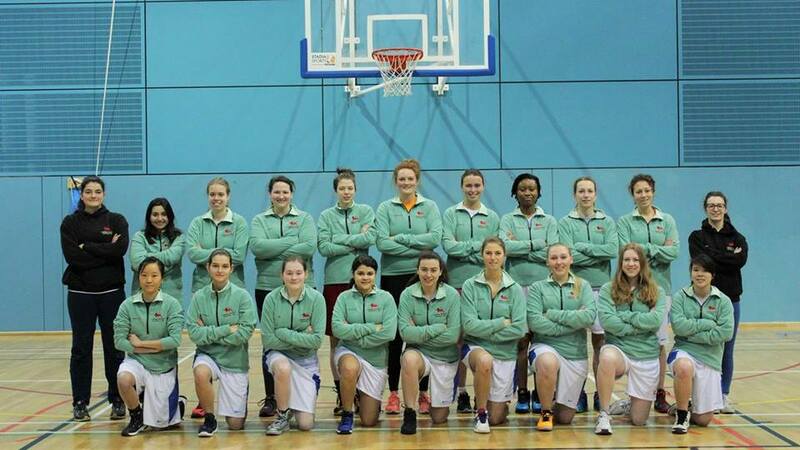 All the training sessions take place at the Cambridge University Sports Centre and all players are expected to attend every session or notify coach and captains if extenuating circumstances prevent them. 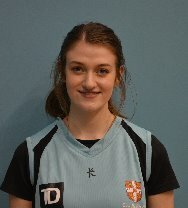 This team is part of a Club which represents the University of Cambridge an as such we hold high standards regarding behaviour both on and off the court. The values that we stand by and for are those of elite sportsmanship and we ask all our members to be active bystanders.